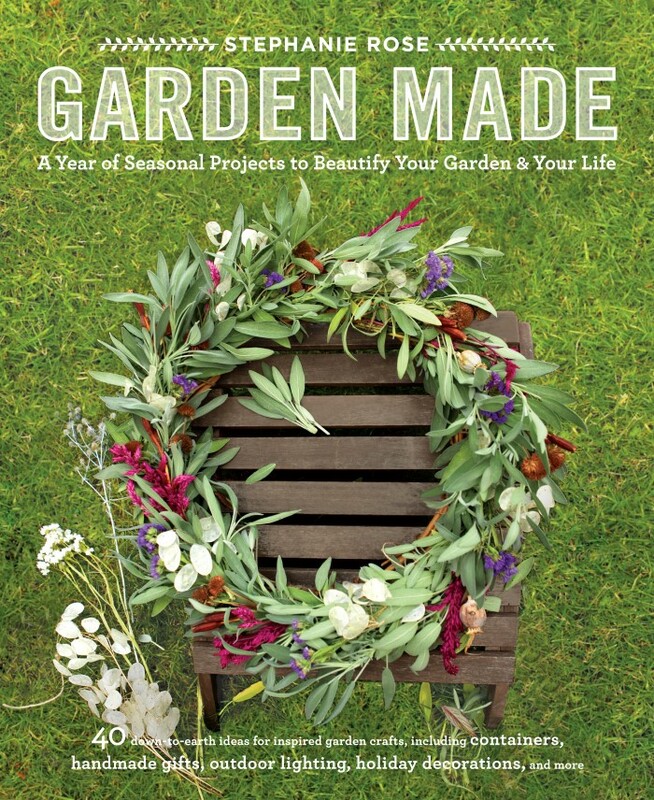 I’m so very happy to announce that my book, Garden Made: A Year of Seasonal Projects to Beautify Your Garden and Your Life, is now available for pre-order! 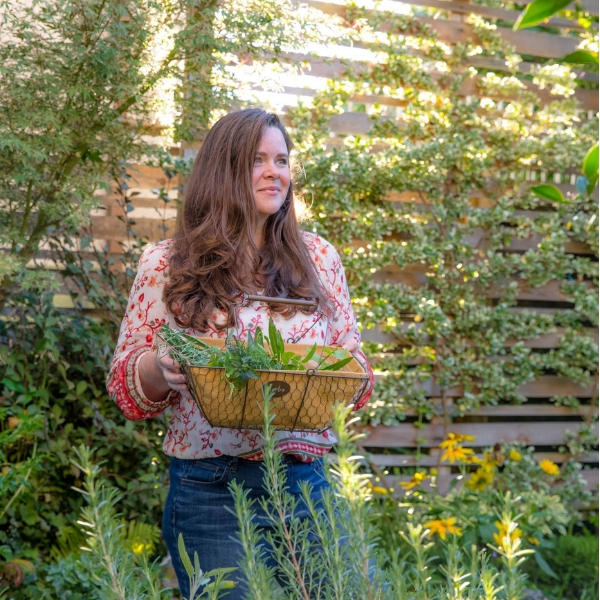 Please visit my book page for a list of all the fantastic retailers that sell Garden Made as well as a sneak peek into the book! It’s been a long journey. One that started before the garden was a part of my life. The garden, you see, saved me. It saved me from a life full of pain and suffering and boredom. It seems like it has been a lifetime since I worked in a 9-5, artificially-lit, corporate-synergies, business-casual job. It was never quite for me. I loved the work but hated being confined to indoor space all. day. long. The politics and senseless ladder climbing wasn’t my cup of tea either, but it wasn’t until my body stopped working one day that forced me to a different sort of confinement: bed rest. Illness took over my body and I lost years hoping and wishing things were different, and pushing my limits to make them so. This is when I started gardening. When I needed to be saved. And it changed my life. 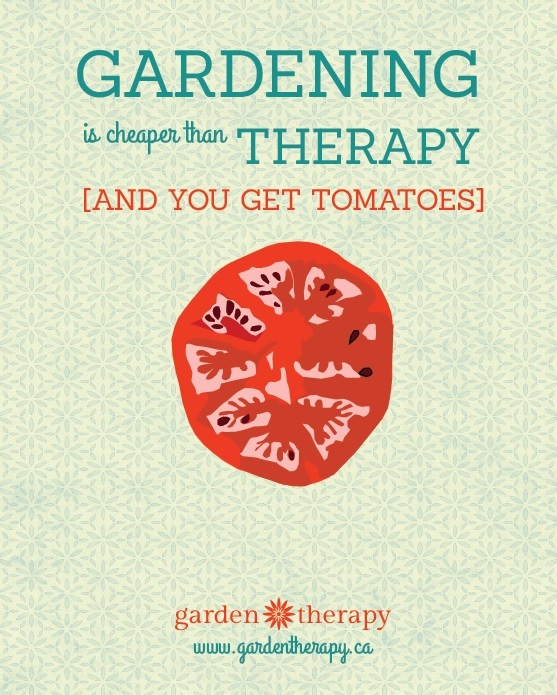 I can’t credit it all to gardening. I had plenty of doctors and therapists and family and friends to help as well. But it was the idea that if I could just get out of bed and dig a little, plant a little, grow a little, that somehow I could make it through. I did. I learned how to garden from ground up. I read every book in the library and I tested out my skills on the land. It was a slow process over many years, but as I got stronger and learned more, I felt so much better. I began to share what I was working on here on this blog. I gardened at home. I joined a community garden. I studied to become a Master Gardener. I volunteered with city kids out at a farm learning to grow vegetables. I kept writing and photographing my adventures, and people asked me how they could start gardening. I created projects to get them started and wrote about them here. Project by project, aiming to get others interested in the most wonderful thing you could ever do for yourself, plant a garden. Through gardening I became stronger and fulfilled the dream of starting a family. It’s still hard everyday, but less hard than it was. Tomorrow it will be easier still. 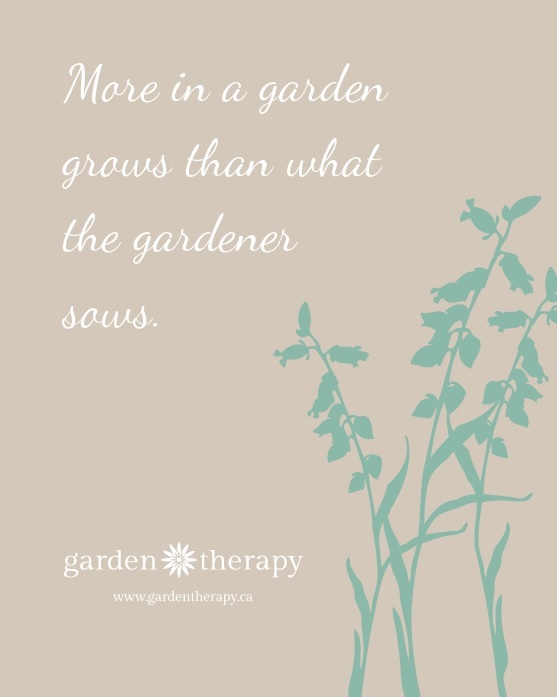 I am so grateful for what the garden has given me and I can only hope to share a bit of that with others. 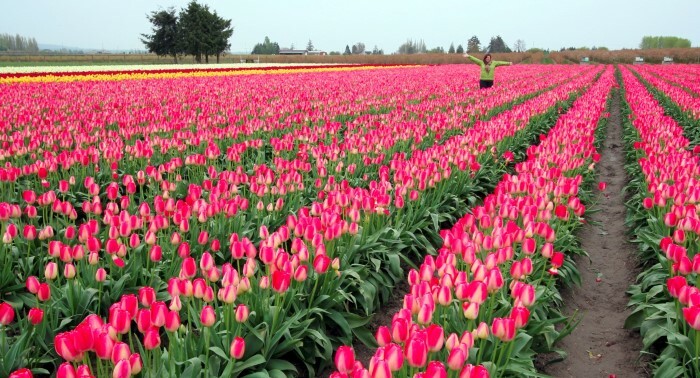 Each time I hear someone say they have a black thumb, or that they kill every plant, or that they would love to start a garden but just don’t know how, it makes me write more. I want to turn those black thumbs green! Just the act of an hour in the garden can change the course of the day. A little extra blood flow and endorphins to help people deal with what ails them, big or small, no matter what their skill level. This is why it brings me great joy to say that my book, Garden Made, will soon be available. This book is a chapter in my healing journey. A journey that is nowhere near over. But it is a momentous chapter. There are over 40 projects in this book, documenting a year of making in the garden with full instructions so they can easily be recreated. Experience isn’t necessary, but it isn’t ignored either. There should be something to inspire both seasoned and novice gardeners and everyone in between. I can only hope that it will bring someone the healing it has brought me. Or at least a little bit of joy in exercising that green thumb. I am so excited for you. It’s finally here. I know how hard you worked on the book and I can’t wait to see it. Congrats! Thanks, Kristin, your copy will be on the way soon! Congratulations! 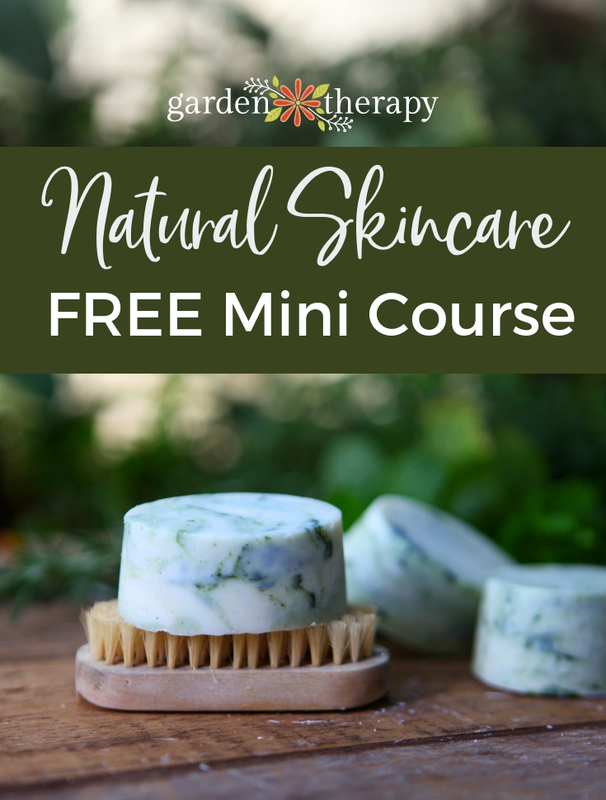 Had no idea the story behind your blog and your gardening journey. 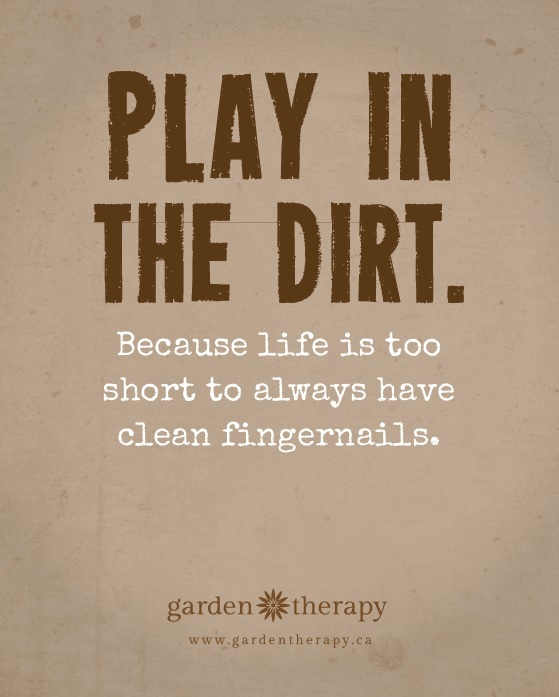 I agree that gardening is so healing…and that life is too short to worry about clean fingernails! Thanks, Barbara! Life is too short and it goes by too fast not to enjoy it however you can. Congratulations Stephanie! I am very proud of your accomplishments and look forward to my own autographed copy of Garden Made! Wow, what a great idea! I’m an aspiring freelance writer and an experienced gardener, and I think I just need to write something like this. Thank you very much for the inspiration, looking forward to your awesome content!